Advatiz Media Group is a boutique affiliate network that has exclusive rights to many of the top performing and top converting sub-prime offers available for online marketers. Advatiz is comprised of industry veterans with decades of affiliate marketing experience, and has been benefiting from explosive growth since its launch in 2015. 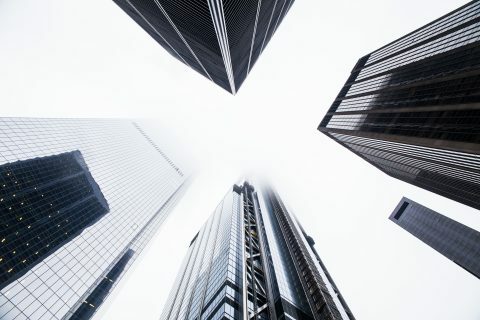 On February 20, 2019 we spoke to Sev Baghoumian, the VP of Marketing at Advatiz about his many years of experience in the world of data and email marketing; and what he is up to over at Advatiz, the affiliate network for parent company C2C Marketing, Inc.
Ezepo integrates easily with MonsterAds existing platforms, providing an all-in-one solution for email marketing compliance. 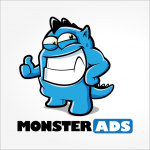 SAN FRANCISCO, CA, USA, January 30, 2019 — MonsterAds, an elite performance based affiliate network has chosen Ezepo to manage their suppression lists and marketing opt-out compliance. 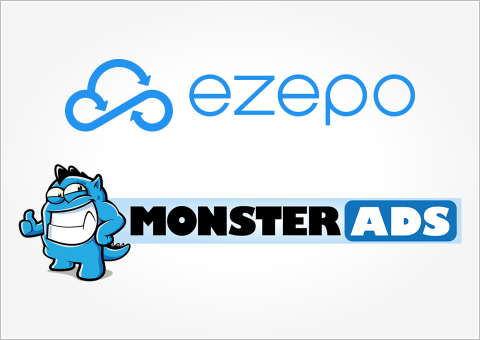 With Ezepo, MonsterAds will be able to use a web-based, straightforward platform to ensure customers can safely unsubscribe from marketing lists. Global wide regulations are rapidly being written to make sure consumers have control over their marketing preferences, and Ezepo provides the best user experience in the industry. Ezepo today announced that Everflow, a top-rated performance marketing tracking and analytics platform is now fully integrated with their email and phone opt-out and suppression list management software. Everflow customers now have the ability to seamlessly manage unsubscribe requests using the industry-leading technology provided by Ezepo. With this new partnership the combination of Everflow and Ezepo represents the most advanced, modern and highest performing tracking and compliance solution available for advertisers and affiliate networks today. San Francisco, CA – Optima Tax Relief, a nationwide leader in tax resolution services, has chosen Ezepo Inc. as its provider for email marketing opt-out compliance and suppression list management. 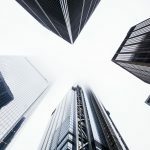 In announcing the new engagement, Optima Tax Relief cited Ezepo’s advanced platform, hailed as “The next generation for opt-out compliance,” as a prime attraction. 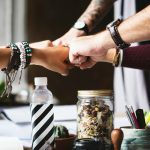 How can Ezepo make my affiliate partnerships even better? So we’re not going to tell you affiliate marketing has its benefits — you already know that. 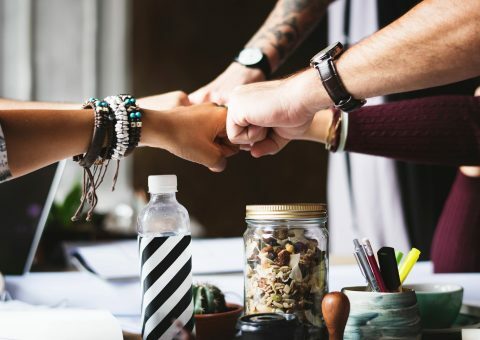 Partnering on marketing allows you to get your brand in front of so many potential new clients, promote your name alongside other key influencers and (hopefully) rake in these benefits at a much lower cost than what they might require otherwise. 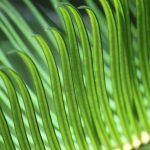 Why do I need Ezepo? Coordinating your compliance. Part one of a three part series. We like to think about coordinating marketing lists as a dance with a partner. And not just a sway-in-place, cute little middle-school slow dance. More like a complicated foxtrot that requires both partners to work independently while also moving in seamless unison. Take a look! We’ll give you a personalized tour of how we give extra care to make sure your brand is protected, your company stays compliant and all your opt-out needs are fully covered. Want to see us in action or find out how we fit with your business needs?